From the rear side cover: Whickham's history can be traced back to Roman times, when there was a fort here, probably pre­dating Hadrian's Wall a few miles to the north. In Anglo-Saxon times Whickham was a small rural settlement based on a farming economy but. with the increasing demand for coal which began in the Middle Ages, Whickham gradually became a major coal-mining area. By the seventeenth century the area was producing more coal than anywhere else of equal size in the world. In more recent times. as local coal seams, especially the more accessible and better quality seams, were progressively worked out, collieries were closed and Whickham evoked into today's attractive residential area. As well as Whickham itself, this comprehensive new history covers the surrounding communities of Swalwell, Dunston, Sunniside, Marley Hill and Byermoor. 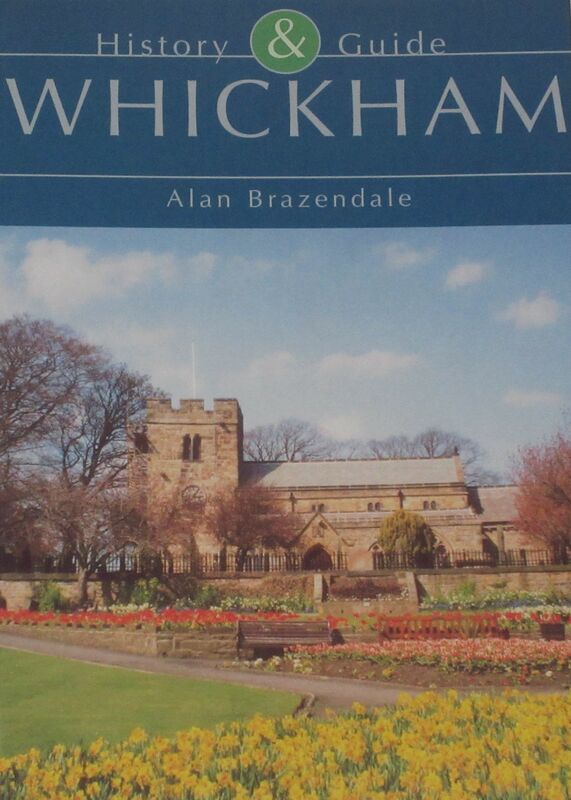 In addition to describing Whickham's history, industry and people, the book includes separate chapters on the area's churches, schools and local goverment. A feature of the book is a guided tour of the town that can be used independently of the main text, enabling the reader to embark straight away on a journey into Whickham's past through its existing streets, buildings and historical sites.